Feeling overwhelmed at the thought of searching for a graphic designer that is reliable, professional and gets your aesthetics? 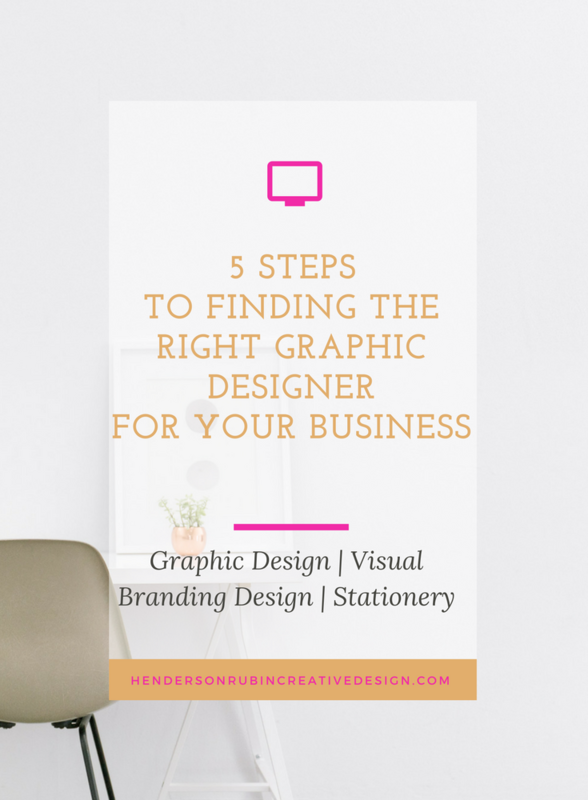 Think it’s a daunting task, look no further, I have a simple 5 step plan to help you find and ultimately hire the right graphic designer that fits your business needs. When it comes to finding a designer for your project or business having the mindset that you are searching for a person to cultivate a partnership with them and their style as a designer. For your businesses sack, once you find the right graphic designers it should be a long-term collaborative relationship. 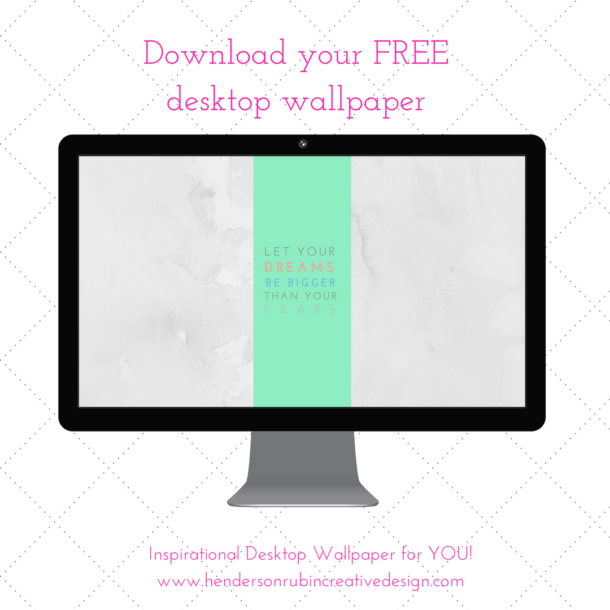 Having a reliable, professional and talented designer in your pocket can make all the difference in your business. Whether it’s your first time or you have contracted a designer before, these five steps to finding the RIGHT graphic designer will help you focus in on ensuring you made a good choice and are confident about your final decision. The best way to get started is to do some quick preliminary research first. 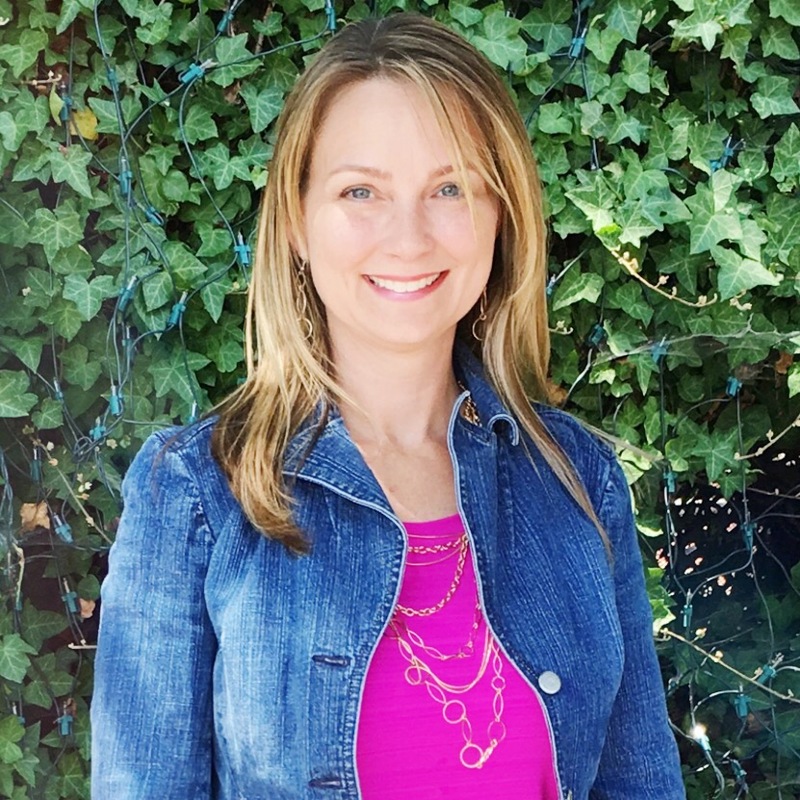 First, you may want to work with a local designer in your area so you can cultivate an in-person relationship with them as well as an online relationship. Start, a local internet search first in your area using the Yellow Pages Online directory, see what kind of graphic designers are available in your area. Some graphic designers have boutique firms specializing in a particular niche, such as digital communications, print design, website design. Keep in mind what your project entails and the outcome you expect. If you need a website designed then make sure you are hiring a designer that can handle a website design process. Once you have nailed down what your project scope encompasses such as website design or print design start checking out the designers that match those skill sets, go to their website and see if their style resonates with you. Once you have done the initial search, you are ready to dive deep and get more information. As I mentioned in the research phase, think about what you need from a designer, website design, print collateral or social media design and look for graphic designers that specialize in the particular area you need help? Now dive in and look at the designer’s portfolio, Facebook Business page, Instagram page, Blog, do their style and aesthetic resonate with you? Do they have a client project that is similar to the scope of your project? Once you have gathered a hand full of candidates you feel are a good fit for your project needs narrow down your search. 1) Do you like their brand style? 2) Is it easy to connect with them through Social Media, Website contact page, etc.? 3) Do they have any testimonials on their website? 4) What’s their personality like online? Find out what others say about the designer by checking out their testimonial page. Is it easy to connect with them by signing up on their email list or links to their social media? Do they have an Introduction Packet that explains how they work and their general design process? Get in touch with the 3 designers you have narrowed down by setting up a discovery call with them so you can speak in person. This step is important because you want to get a sense of your designer’s personality. You don’t need them to be your BFF right off the get-go but you do want to be able to connect with them on a more social level. The designer you’re interested in most likely has a FREE 15-20 minute consultations link scheduler on their website. Sign-up to book your free consultation so you can see if they are a good fit for you and your project. Understand that this consultation is also an interview process for them to get to know your project and business. They may ask you question as well. Have you worked with other designers before? What are the top 3 goals you would like to gain from this collaboration? Describe your creative process. What are the significant steps? How do you work with collaborators like copywriters, developers, and project managers? Tell me about the final hand-off process. Tell me about your experience working remotely. What do you feel is essential to make sure the work gets done efficiently? YAY, YOU FOUND THE RIGHT DESIGNER FOR YOU! Finally, you think you have found the right designer for your project. Keep in mind that this is the start of a long-lasting business partnership.